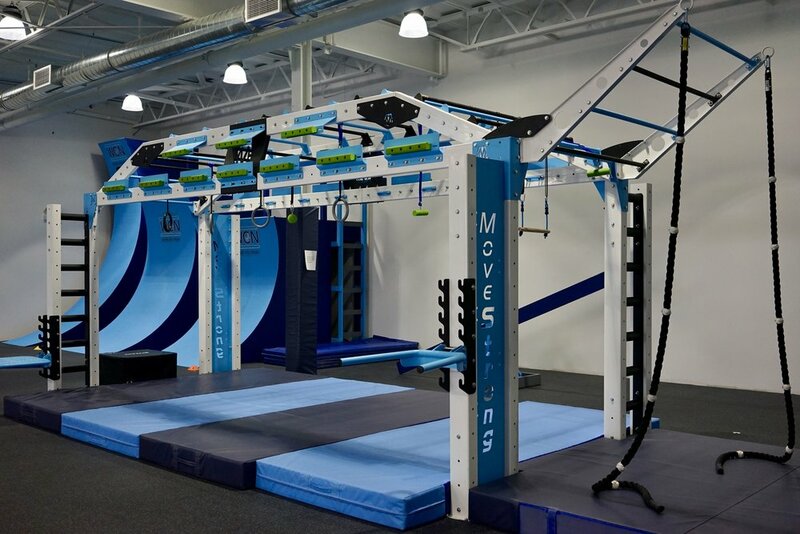 MoveStrong has added a new FTS (Functional Training Station) to its lineup. The NOVA™ was unveiled this month at the International Health, Racquet & Sportsclub Association’s annual trade show (IHRSA) in San Diego. 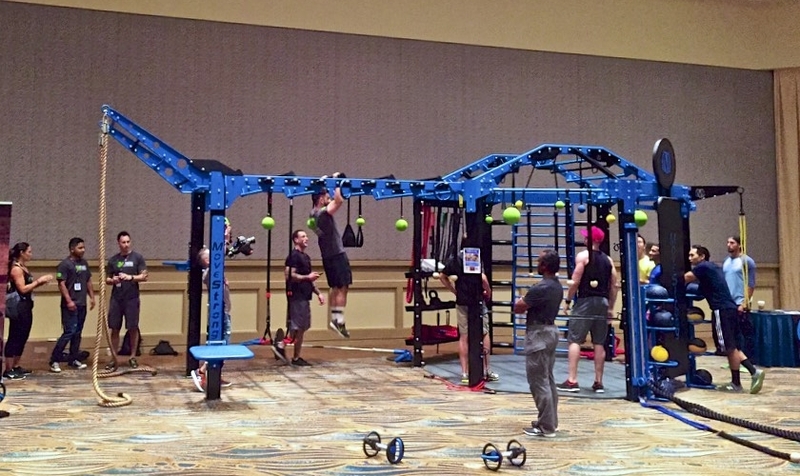 MoveStrong has already changed the way many exercise with our original line-up of Functional Training Stations (FTS). Our newest innovative design, the NOVA FTS, is engineered to lead, not follow. Its pioneering features follow our philosophy that functional fitness and bodyweight exercises develop a strong, balanced body that can perform under any circumstance. The NOVA FTS is designed for users of all ages and facilities of all types. 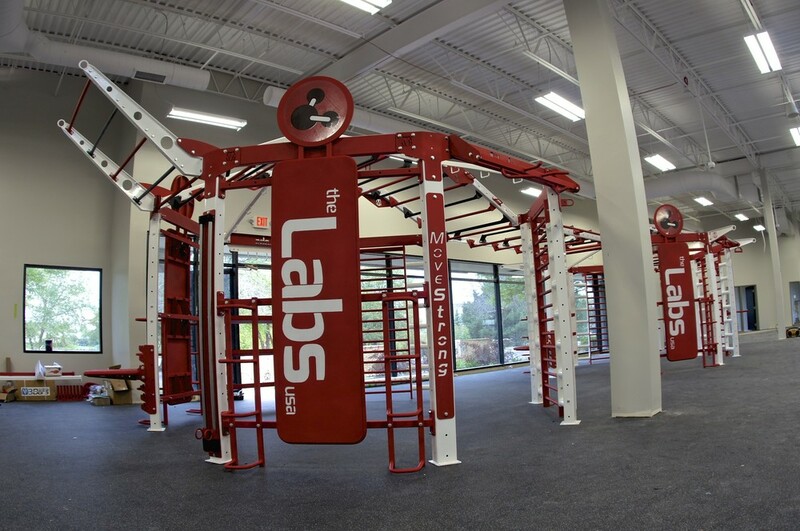 The NOVA has countless configurations and training options to create a system based on optimal fitness, size, and budget in a truly unique functional fitness training system. Ideal for group workouts with coaches and trainers, or just to provide exercisers with the most up to date functional training tools available. If you are looking for the highest quality design, look, USA made, and unique features for developing a truly fit and sound body, the NOVA FTS is for you. 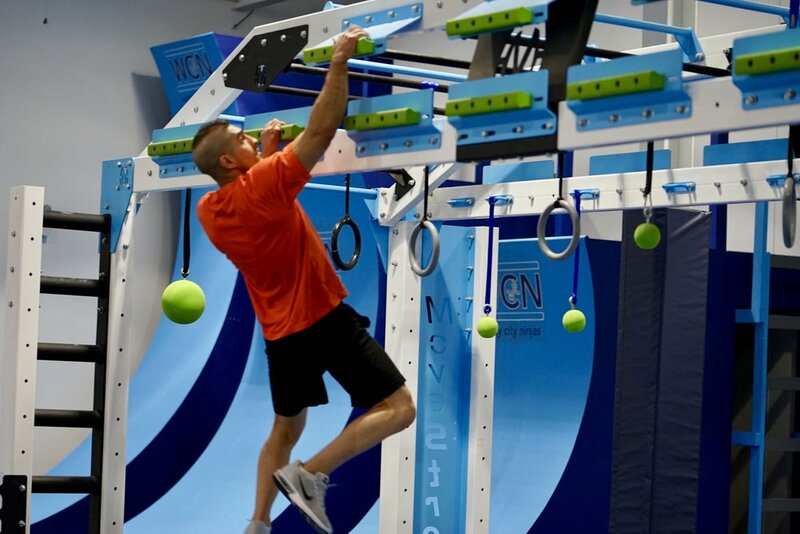 The new NOVA™ has many new training options for customization, including Free Slide Anchors™, Vertical Rope Anchors, built in Kick Plate, Anchor Rope Ladder, a challenging Arched Monkey Bar Bridge, built in storage for medicine balls, kettlebells, dumbbells and more.